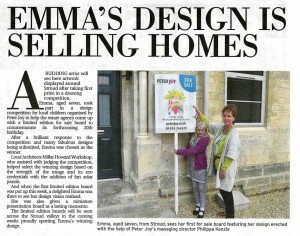 Lovely to see Stroud Life covering our forthcoming 20th birthday and Emma, our design competition winner, so proudly holding the very first board alongside Philippa Kenzie our Managing Director. 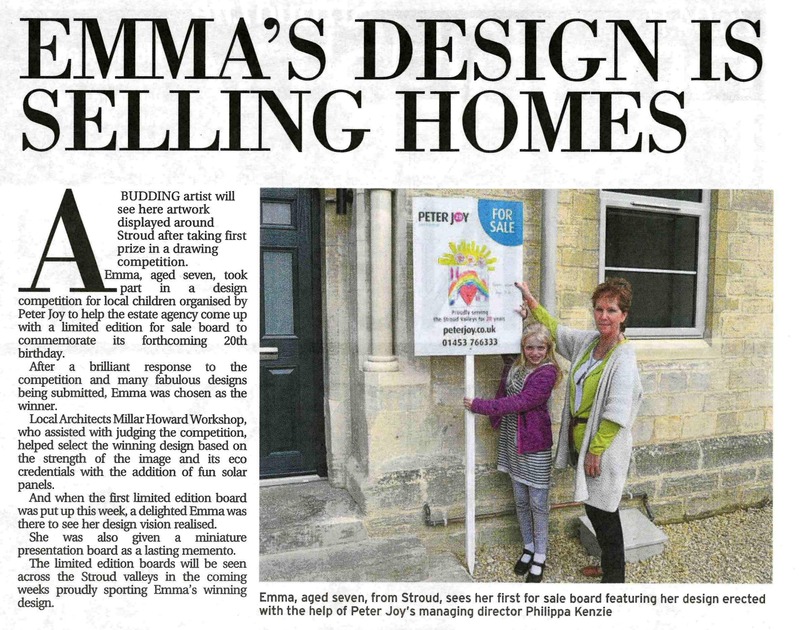 We are all very excited to see these eye-catching signs popping up all over the Stroud Valleys, and proud of the significant milestone we are about to reach. June 29th will see our official birthday party celebration, more information to follow.